Jhabua (Madhya Pradesh) [India], Apr 14 (ANI): A woman here was forced to carry her husband on her shoulders as a punishment for allegedly having an affair with a man belonging to another caste. Washington D.C. [USA], Apr 12 (ANI): Amber Heard has opened up about the years of abuse she experienced at the hands of her ex-husband Johnny Depp, while referring to the latter as 'the monster'. New Delhi [India], Apr 11 (ANI): S Rehabanu, wife of late AM Sadhick Batsha, on Thursday wrote a letter to President Ram Nath Kovind regarding continuing life threat to her family members and demanded an investigation into factors behind her husband's death. 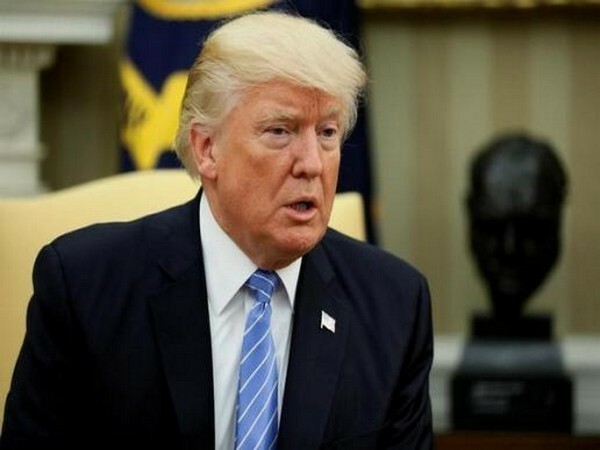 Florida [USA], April 3 (ANI): A Chinese woman has been charged for allegedly carrying a thumb drive loaded with malware to Mar-a-Lago resort which is owned by US President Donald Trump. Ferozepur (Punjab) [India] March 27 (ANI): Ravneet Kaur, an NRI woman from Punjab's Ferozepur village who had been missing since March 14, was found dead after police recovered her body from Bhakhra Canal in Patiala, Punjab. 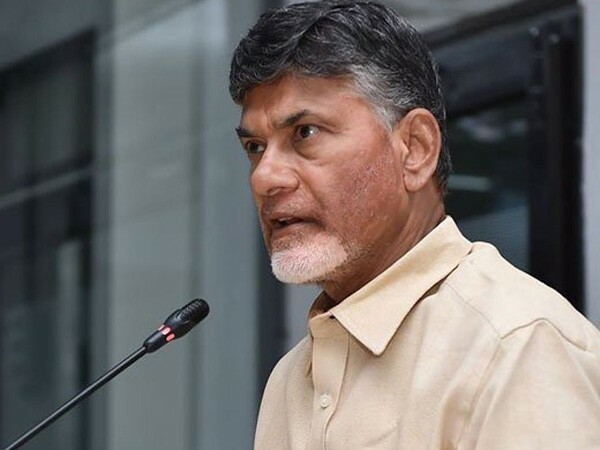 Kurnool (Andhra Pradesh) [India], Mar 27 (ANI): Dubbing the BJP and YSRCP as "husband and wife", Andhra Pradesh Chief Minister N Chandrababu Naidu claimed that Telangana Chief Minister K Chandrasekhar Rao is conspiring to destroy the state. 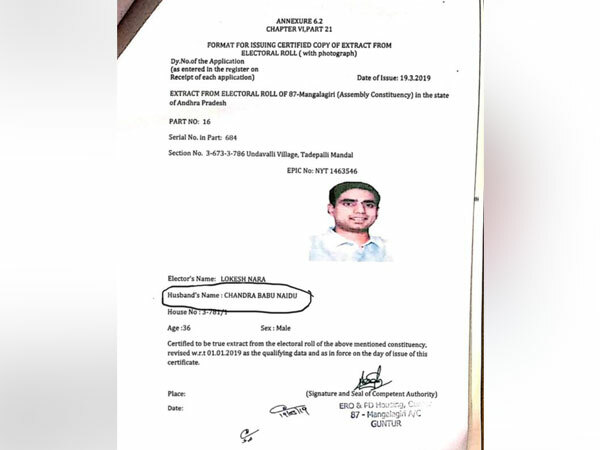 Amravati (Andhra Pradesh) [India], Mar 23 (ANI): The affidavit in the nomination paper submitted by Nara Lokesh for the Lok Sabha elections mentions his father Chandrababu Naidu, the TDP chief, as his husband. 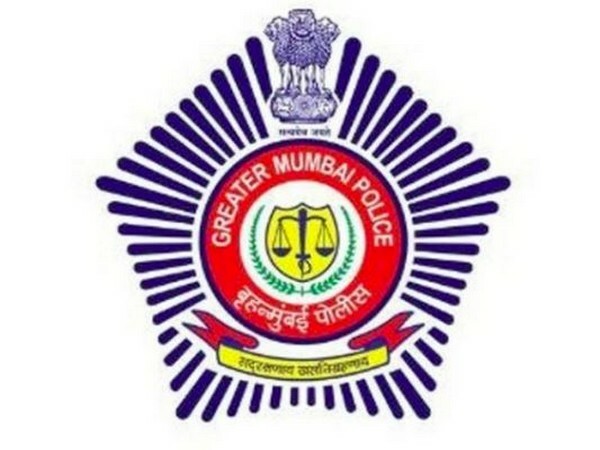 Krishna (Andhra Pradesh), [India], Mar 13 (ANI): A bizarre incident has come to light in Andhra Pradesh's Krishna district, where a man allegedly chopped off his wife's legs after an argument broke out between the two over the sale of a buffalo. Mumbai (Maharashtra) [India], Mar 6 (ANI): Bollywood actress Arzoo Govitrikar has filed a police complaint against husband Siddharth Sabbarwal accusing him of domestic violence. 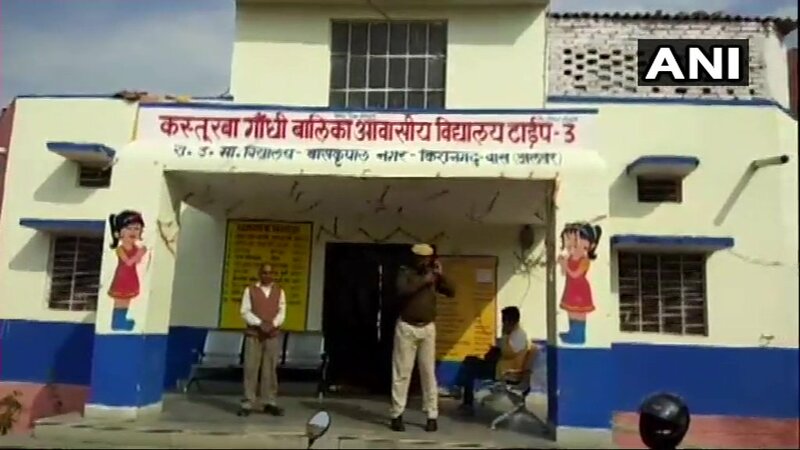 Alwar (Rajasthan) [India], Mar 4 (ANI): Two minor girls of a government-run boarding school hostel were allegedly molested by the warden's husband in Rajasthan's Alwar district, police said. Washington D.C. [USA], Mar 02 (ANI): Justin Bieber turned 25 yesterday and wife Hailey Baldwin has the sweetest birthday message for her husband. Mumbai (Maharashtra), [India], Feb 24 (ANI): In a bid to pay tribute to her late husband Major Prasad Ganesh Mahadik, Gauri Prasad Mahadik will join Indian Army after completing one-year mandatory military training.